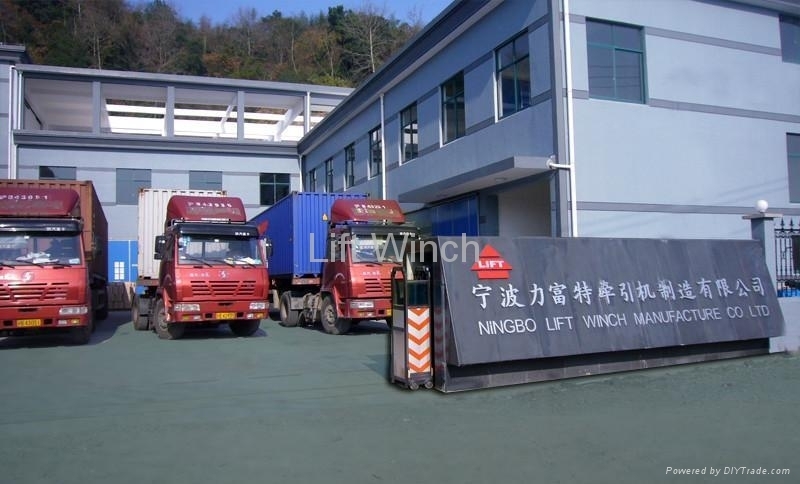 Ningbo LIFT Winch Manufacture Co., Ltd, formerly known as Ningbo Yinzhou Dongfeng Power Tool Factory, is a professional manufacturer, with product lines of electric winches hand winches, direct current hoists, modification parts for off-road vehicles and so on.Equipped with superior production facilities, sophisticated testing methods,strong R&D force and efficient quality control system, LIFT has been appointed by Automobile Parts Test Center as the state-level pilot factory for electric winch testing. Plus, it has already achieved ISO9001:2000 international quality management system certification, and passed the verification from SGS and Intertek. 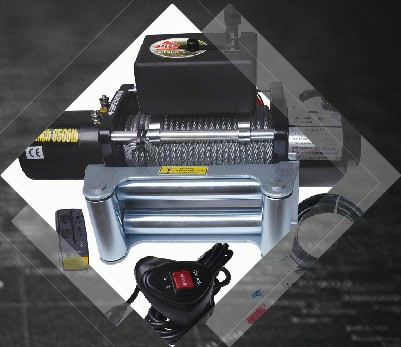 Meanwhile, we have applied several patents for our advanced winch technologies. Bearing in mind the business principle—to Build Premium Brand with Uppermost Quality and Effective Service, we export our products to Europe, America, Oceania, Middle East,etc, which are well received by auto wholesalers, large supermarkets and off-road vehicle manufacturers. We sincerely welcome clients, both at home and abroad, to visit our factory and cooperate with us.